Generally available between 8 a.m. to 6 p.m. most days of the week! 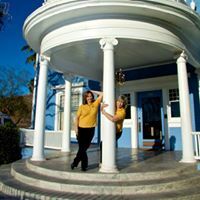 We’re the Golden Girls of Long Realty – and we’ll treat you like GOLD! We are SERIOUS about doing our best for you and your real estate needs, we're not above sharing our passion for our community and our careers! 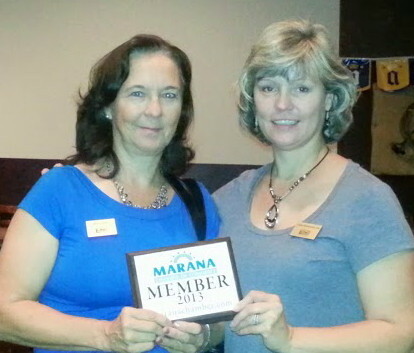 We love being a part of the Marana Chamber of Commerce - the networking, relationships, and professional leads found within this fantastic organization with local professionals is priceless! So what ARE your real estate requirements? Thinking of Selling your home, First-time homebuyer, Investment flipper, Vacation or Second Home, Retirement or Relocation? Perhaps you just want information: A no-obligation analysis of where your home sits in today’s market, financial referrals, how to prepare your home for selling, or perhaps a monthly email filled with market reports, interest rates, neighborhood information, things to do in Tucson and Marana, or even recipes! Let’s face it – we are not always buying or selling a home, but we almost always living in one! Call us for neighborhood information, crime links, free Home Advantage Discount card with local affiliates to Long Realty. Whatever you need – we’ll be your RESOURCE! It doesn’t matter where you live in the Greater Metropolitan Area of Tucson: Marana, Oro Valley, Vail, Sahuarita, Corona de Tucson, Catalina, Saddlebrooke, Dove Mountain, Continental Ranch, Rural Marana -- even Red Rock – we can help. 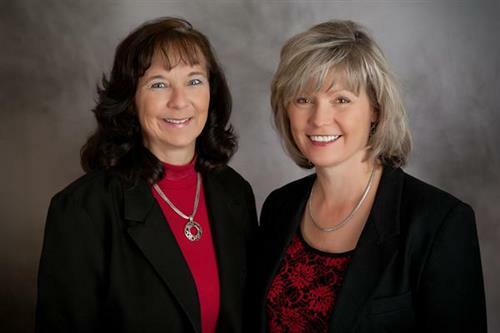 Call Betty Covey, REALTOR, and Ambassador with the Marana Chamber of Commerce, or Cara Mancuso, Associated Broker with Long Realty today. Call us! 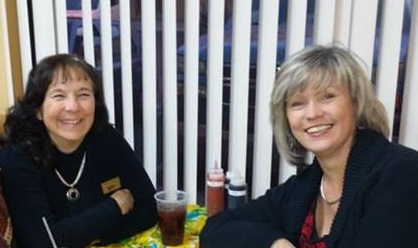 We've got offices in Dove Mountain and Continental Ranch, or we can set up a meeting place.